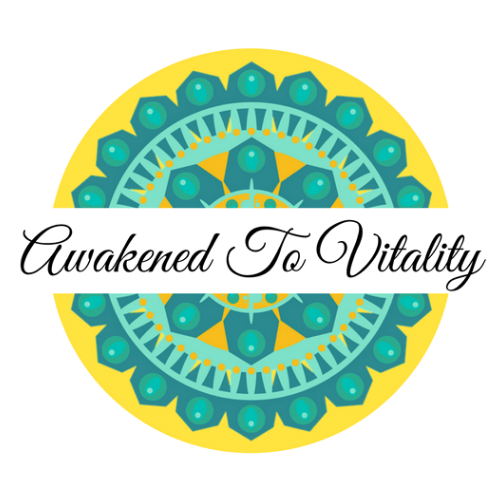 Elevate your vibrations by elevating your nutrition. Just whole foods with a nutrition label, but encapsulated using proprietary cold pressed techniques. 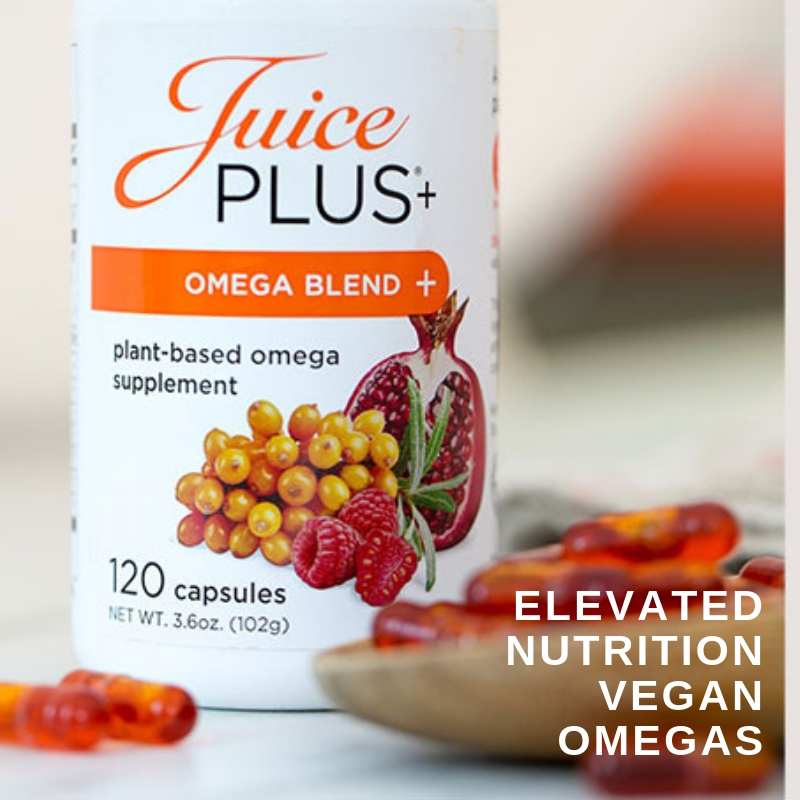 Created with a plant-based combination of the omegas (3, 5, 6, 7 and 9 fatty acids) and containing DHA, EPA and ALA derived from fruits, algae and seed oils. to provide the best quality nutrition your body is asking for.